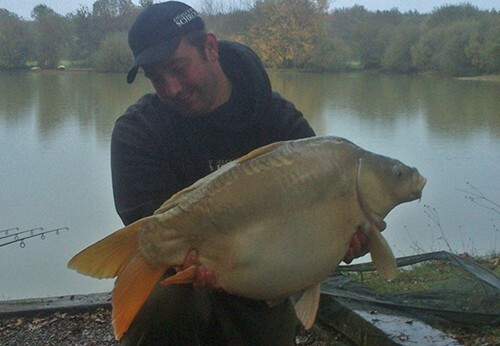 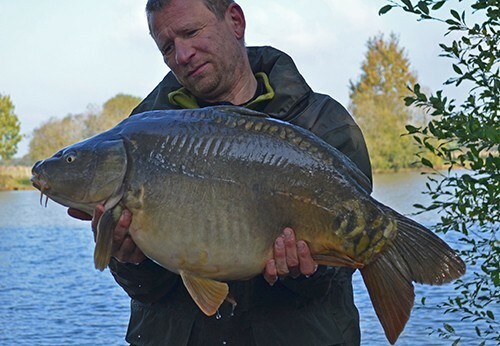 "Bernd and Dirk fished Alberts Lake from 09/11/13 to 16/11/13 on swims 6 and 7. 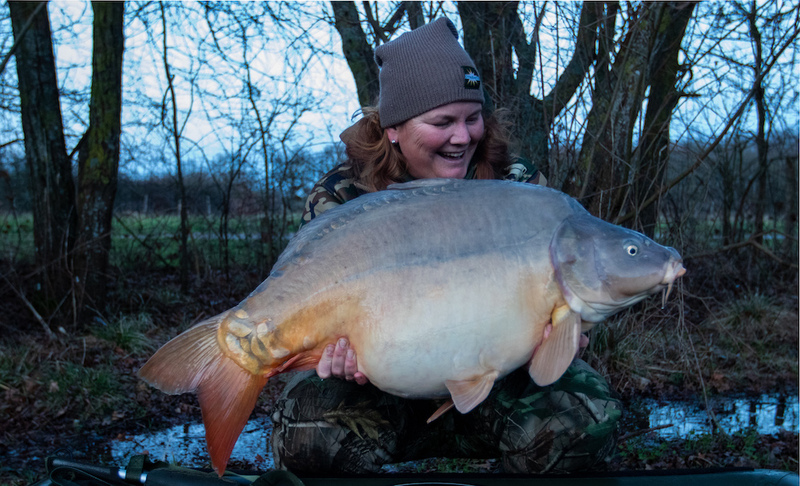 They enjoyed a busy week between them, catching 76 carp. 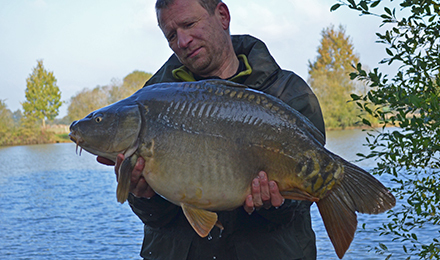 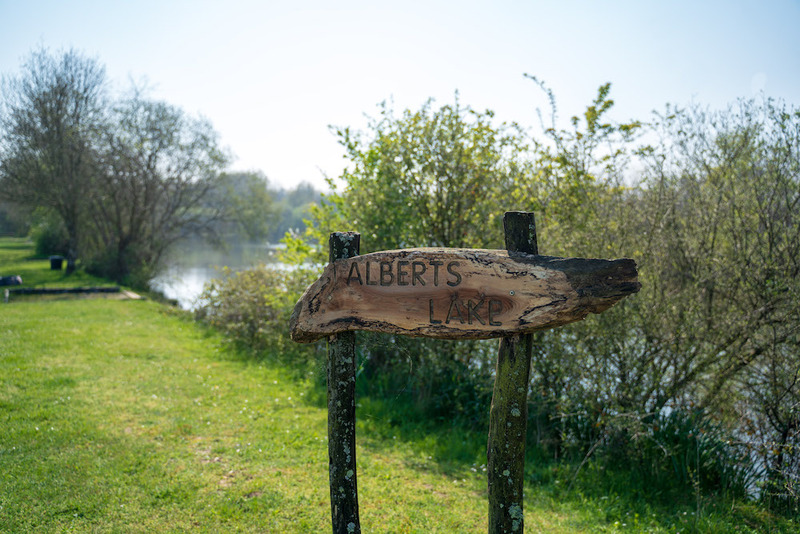 The biggest was a 19kg common with some nice mirrors around 17.5kg caught as well!"